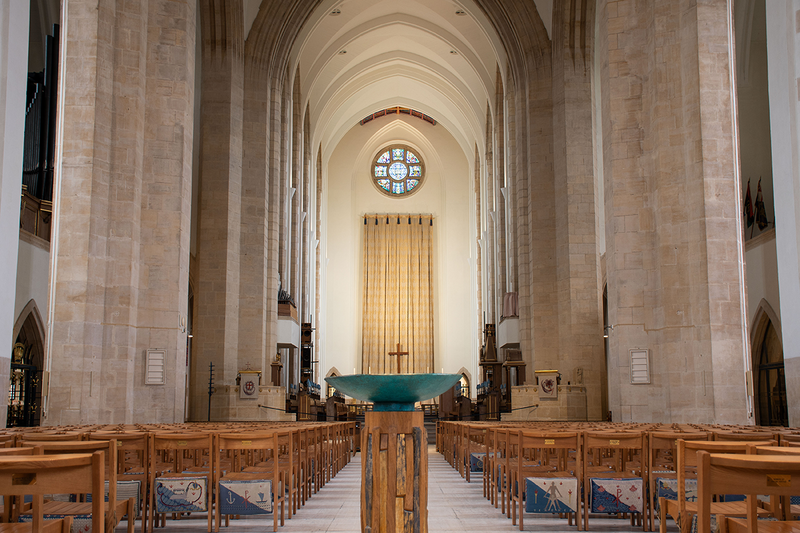 Guildford’s Grade II Cathedral was designed by British architect Edward Maufe and is one of the UK’s more modern worship spaces and one of only three built in the 20th century. 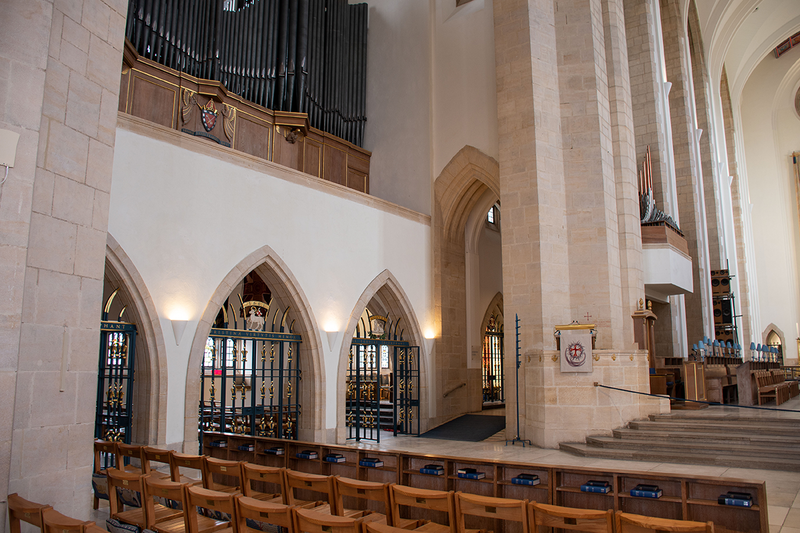 Apart from service, the cathedral is also used quite extensively by the University of Surrey for concerts and graduation ceremonies which require a full-range system, so the cathedral’s technical staff decided to replace the outdated 100V line loudspeaker system that was no longer up to the task. 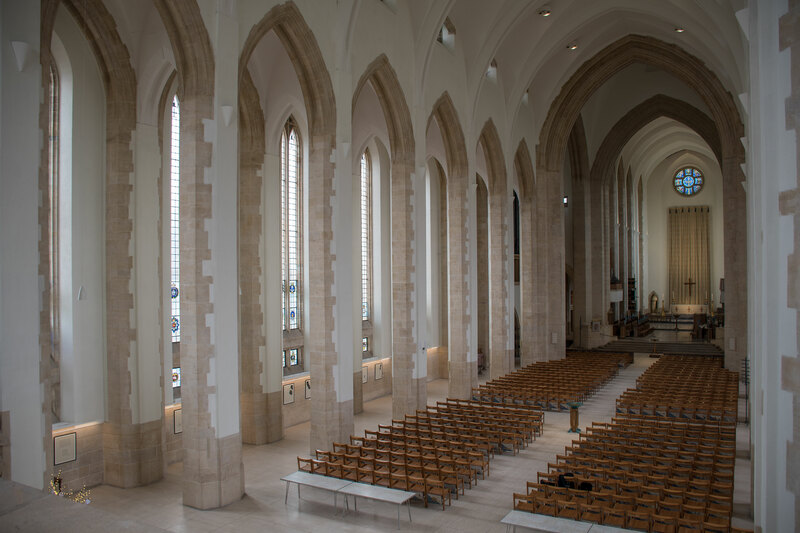 DM Music, one of the UK’s most experienced specialist church systems integrators installed a system of Vyper-KV50 ultra-flat line arrays throughout the nave, inward-facing on the pillar to ensure that sound is directed solely at the congregation and away from reflective surfaces. 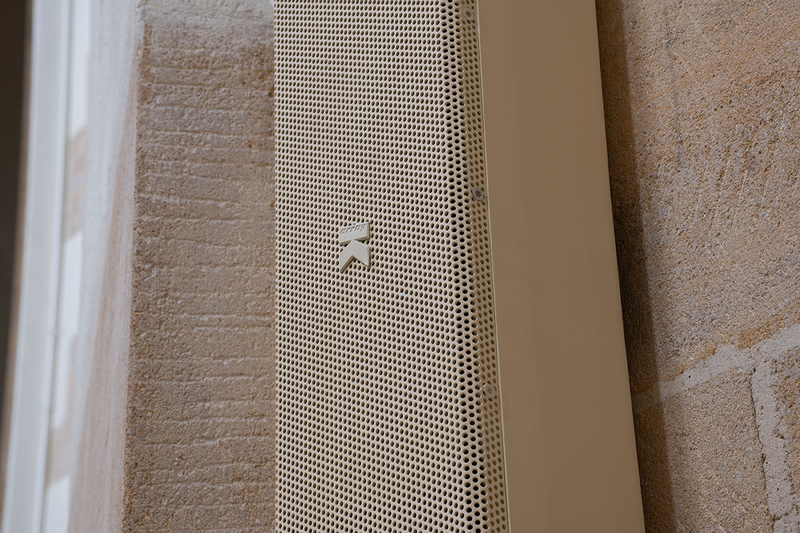 8 Rumble-KU44 subwoofers were color-customized and fixed on the outside of every other pillar, complementing the mid-high speakers to provide full range frequency response. 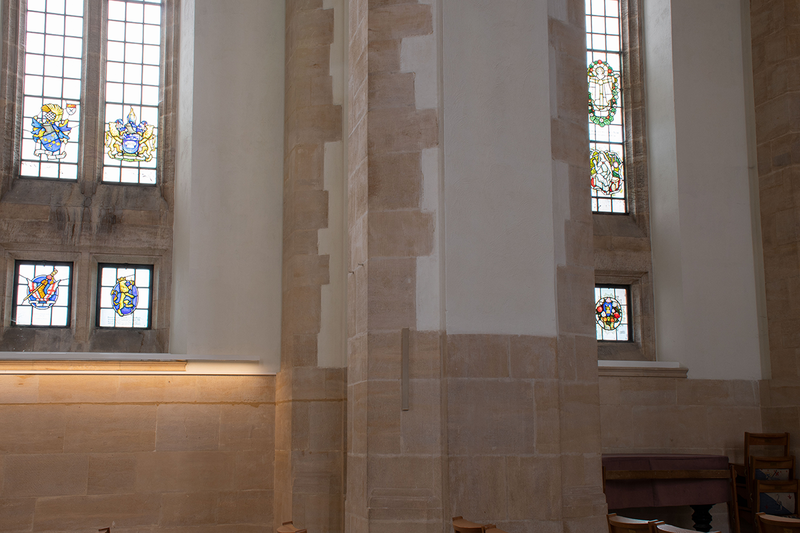 In the crossing, a pair of Vypers point back towards the Quire to fill in for the front rows. 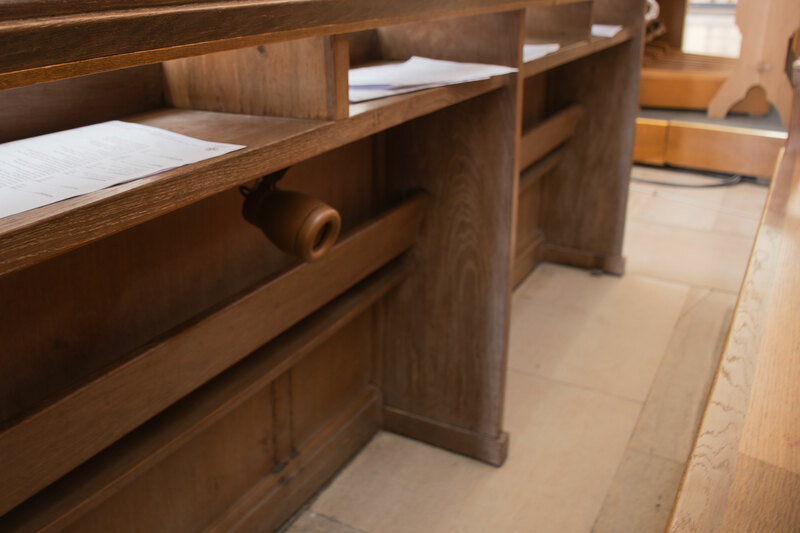 Tornado KT2 spot monitors are installed under the choir pews and an additional pair of Vypers fire up towards the presbytery. 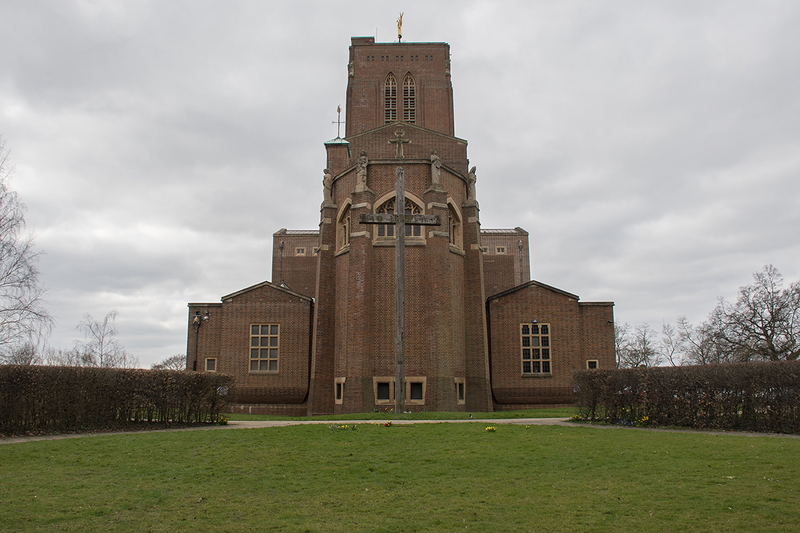 Kommander amplifiers powered the system. 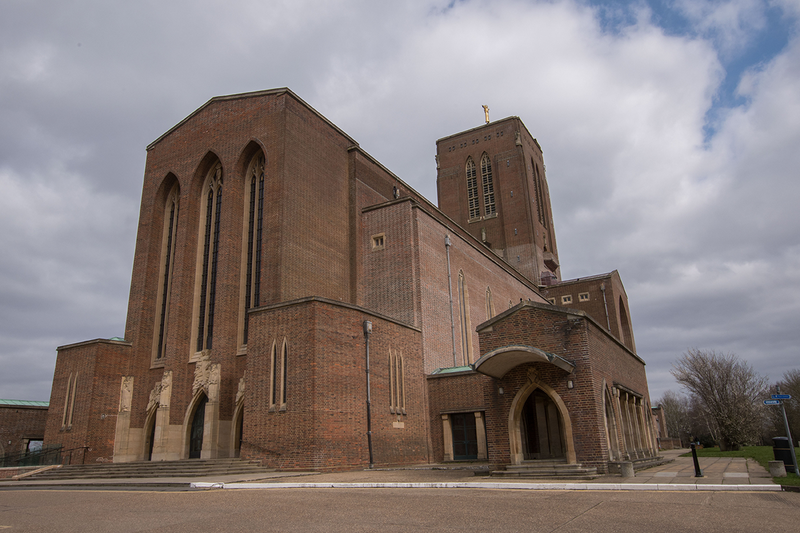 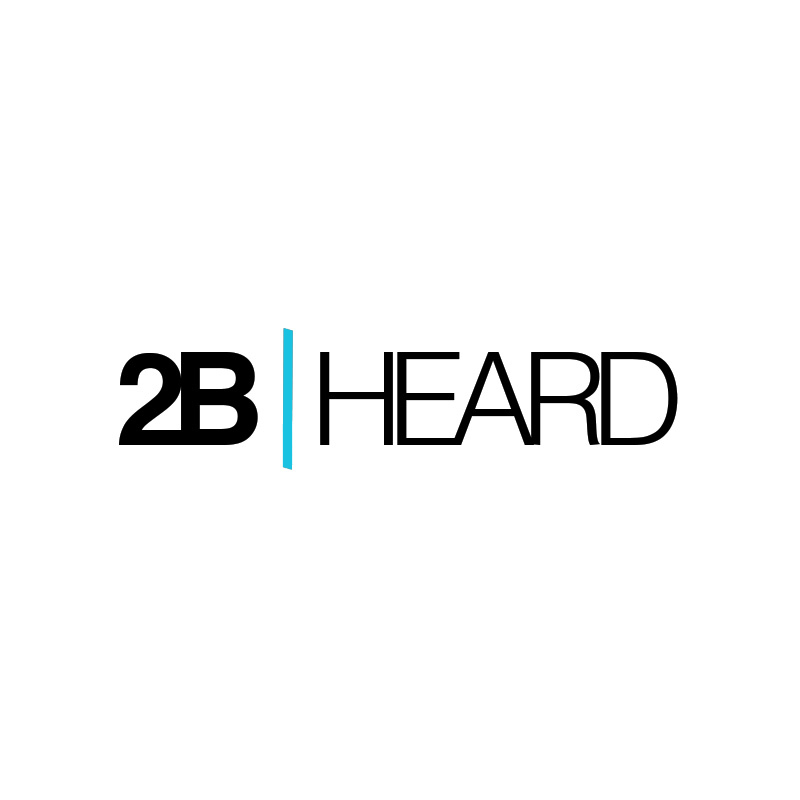 As well as presenting a difficult acoustic environment, like many of our Grade I and Grade II listed churches aesthetics was also a major consideration. 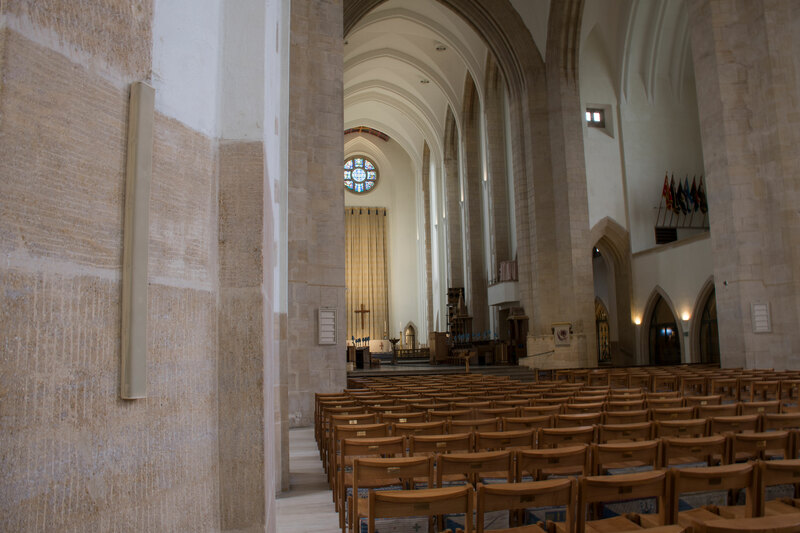 The advantage that K-array has over other speaker manufacturers is that not only do their installed products sound great in an environment such as this, they are also very discreet, and we were able to RAL color-match to the stone work to make them virtually invisible.